Good afternoon and happy Tuesday. Welcome to day 17 of the 31 Days of Halloween. The Lost Coast Designs DT is having great fun creating something every day during October, and today it's my turn again. 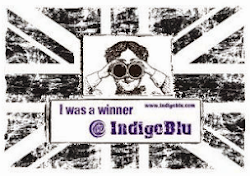 This is one of my very favourite stamps! 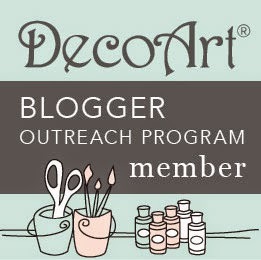 My tag is quite a large wooden one, and I've created the background with DecoArt Fluid Acrylics and an old credit card. 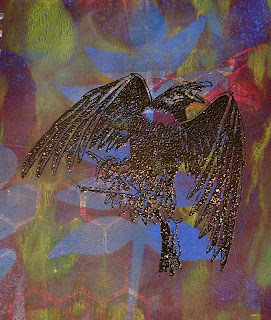 I've stamped Goth Raven and embossed him in black onto a Gelli plate background. 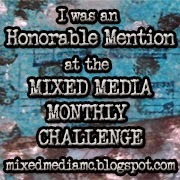 Don't forget to check the Portal daily for new inspiration, and please join in with this, and the 'animal' challenges. 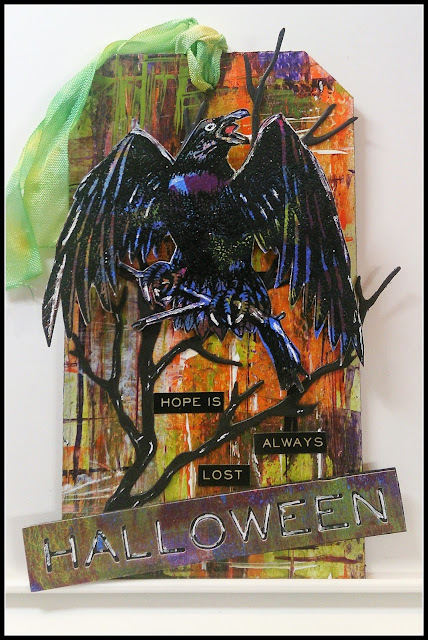 I'm entering my raven into the That's Crafty get your spook on, and the Craft Stamper TIMI anything goes challenges. This is fabulous Sue ! Love the raven ! 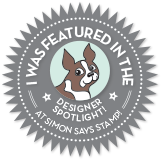 Wow - that's an amazing stamp and you've created such a dramatic background to match the energy and movement of the image. Fabulous! 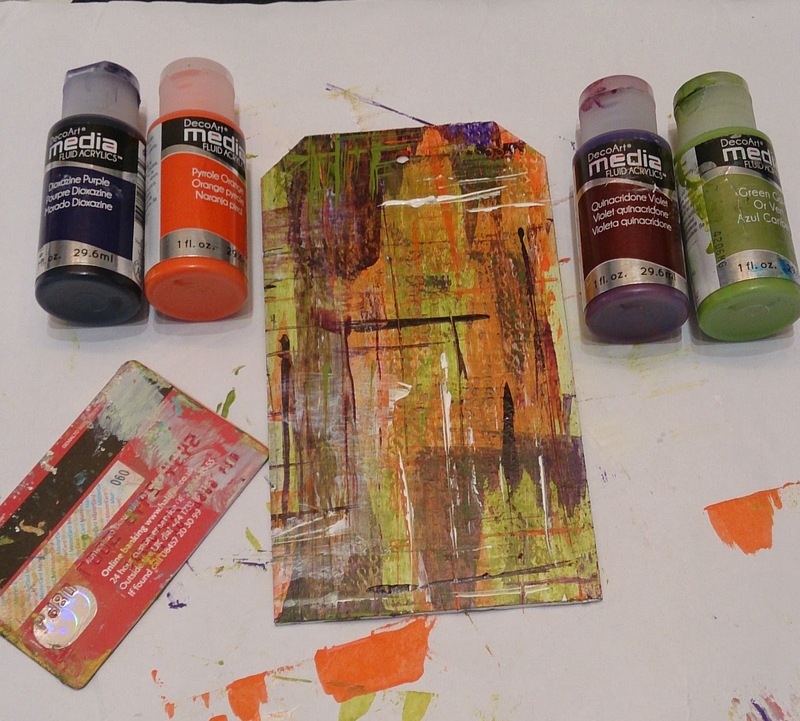 Loving this scraped effect Sue, my favourite way to apply paint at the mo (probably down to me having to speed craft!!) He's a might fellow that there Raven, fab stamp. Thank you for sharing and joining the Get your Spook on Challenge over at That's Crafty. Wow Sue! 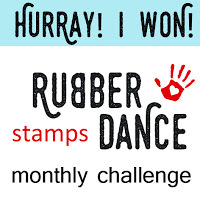 Great stamp! What a gorgeous tag! Kisses, my friend. Poe would love this! I do too! A very spookilicious tag Sue. Such a striking image and the background is fabulous.